Federal regulators will close the public comment period on a pending bump stock ban this week. 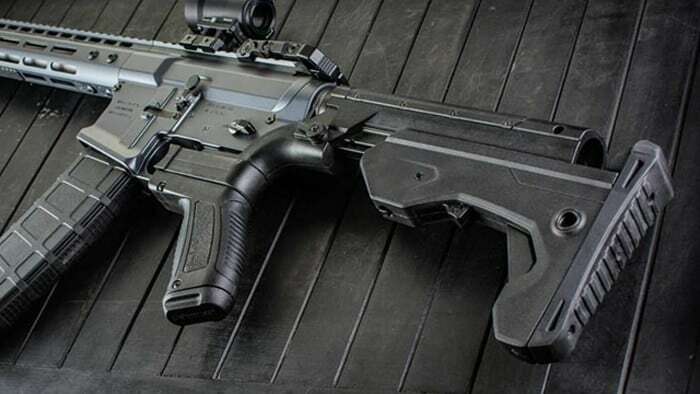 The Bureau of Alcohol, Tobacco, Firearms and Explosives proposed the new rule in March, potentially classifying the devices as “machine guns” under the National Firearms Act and the Gun Control Act. The policy change came at the urging of President Donald Trump after public fervor for government action on gun regulations reached a fever-pitch post Parkland. As of Monday, more than 82,000 people submitted comments regarding the rule ahead of the June 27 deadline. Many supported the proposal, insisting bump stocks “should never have been legal,” while others fear the ban will infringe on Constitutional rights. The rule represents an about-face for the ATF, too. Back in 2010, the agency declined regulating a bump stock device submitted for review by Texas-based manufacturer Slide Fire Solutions. Rick Vasquez, the now-retired agent who made the call, stood by his decision in October after federal investigators found the same brand attached to firearms in the Las Vegas shooter’s hotel suite.